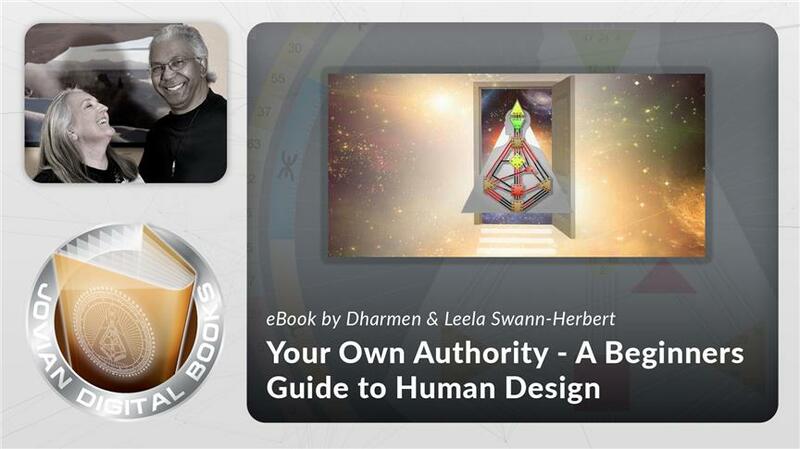 This 180-page eBook is a transcript of a course, originally taught by Ra Uru Hu in an 11-lecture series in 2008, which was designed for newcomers as well as long time students of Human Design. 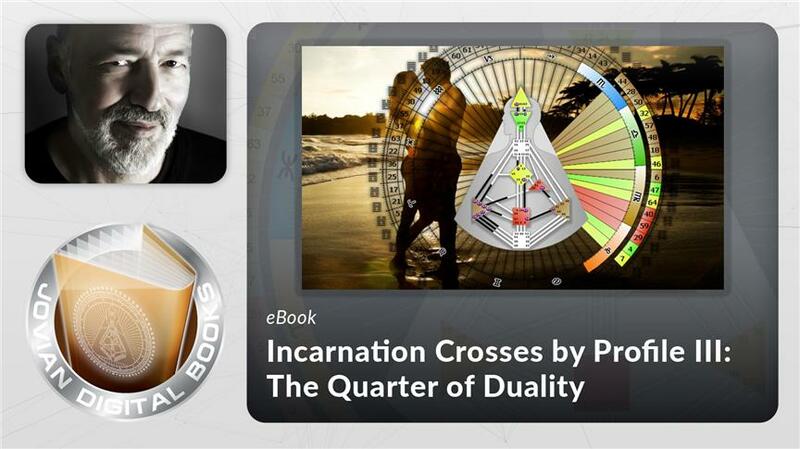 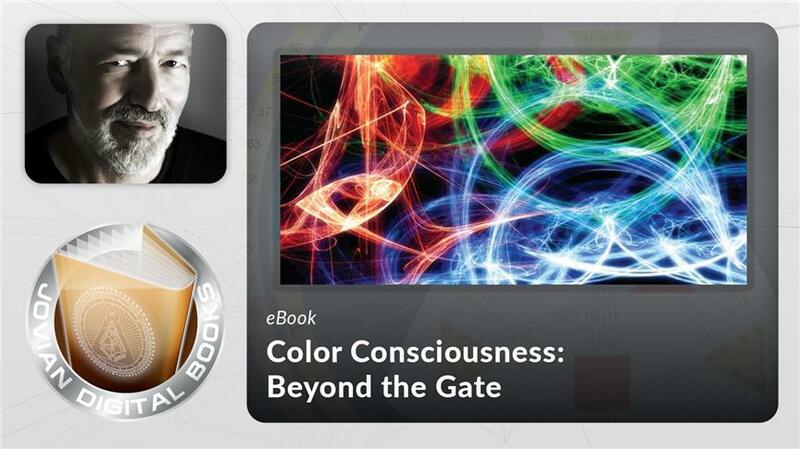 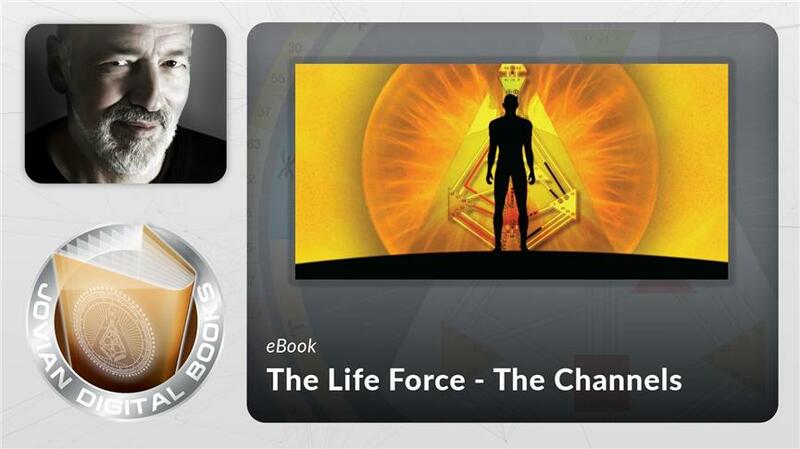 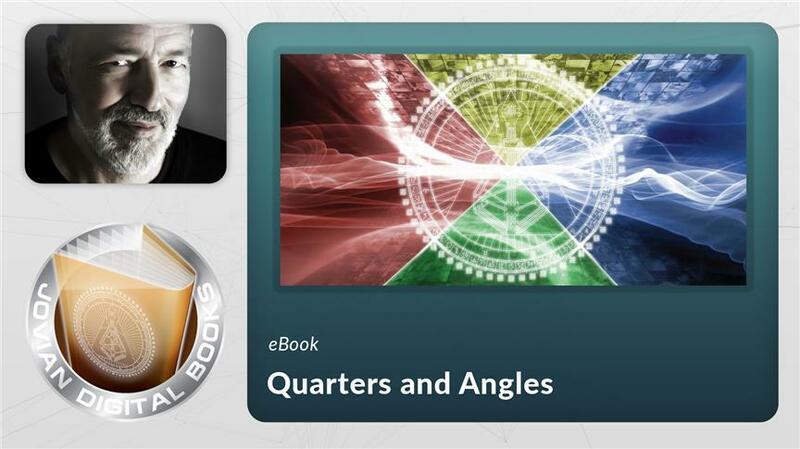 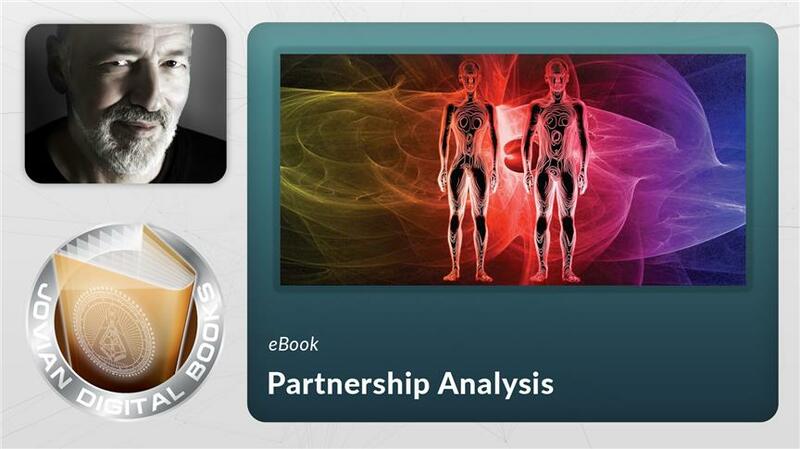 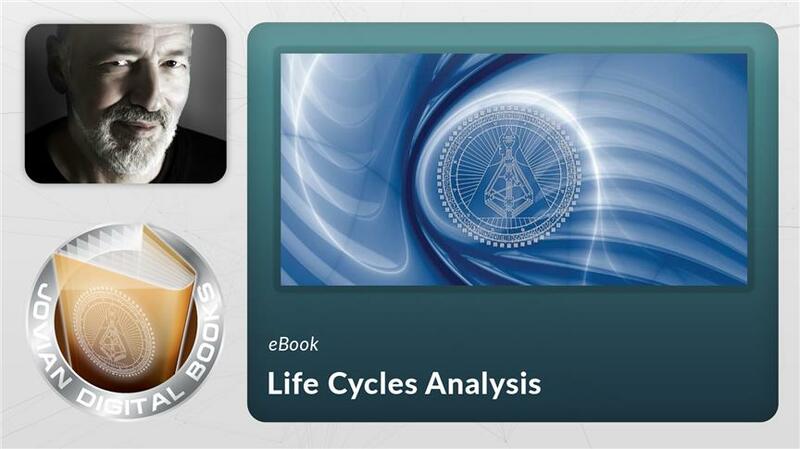 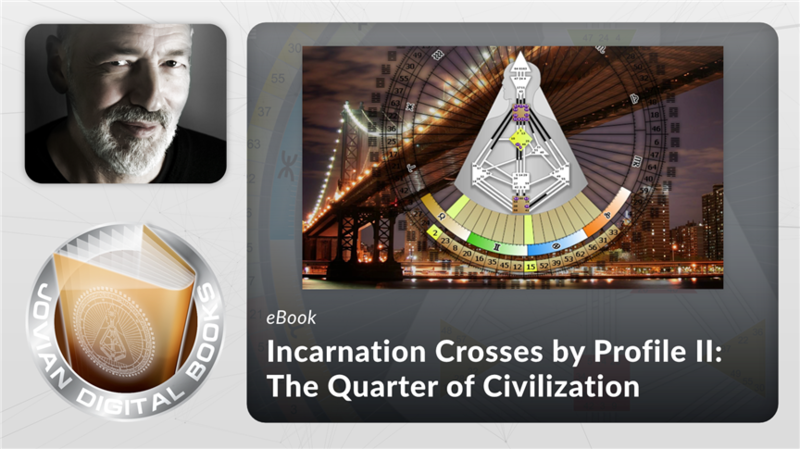 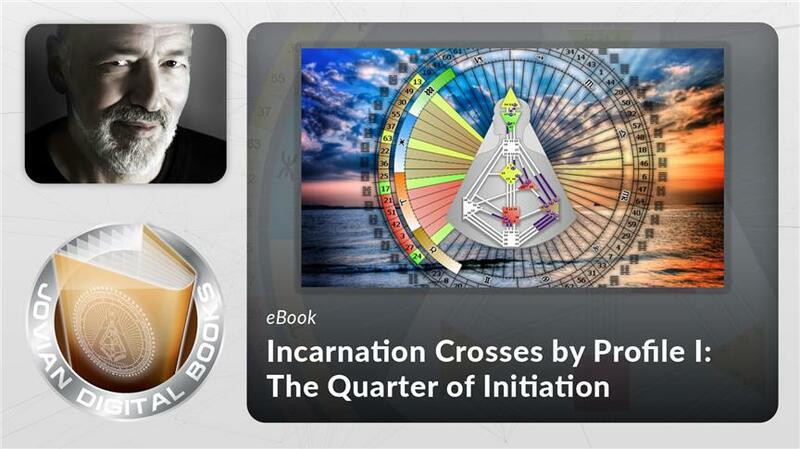 It offers an in-depth examination of the Channel as a quantum expression of Gates. 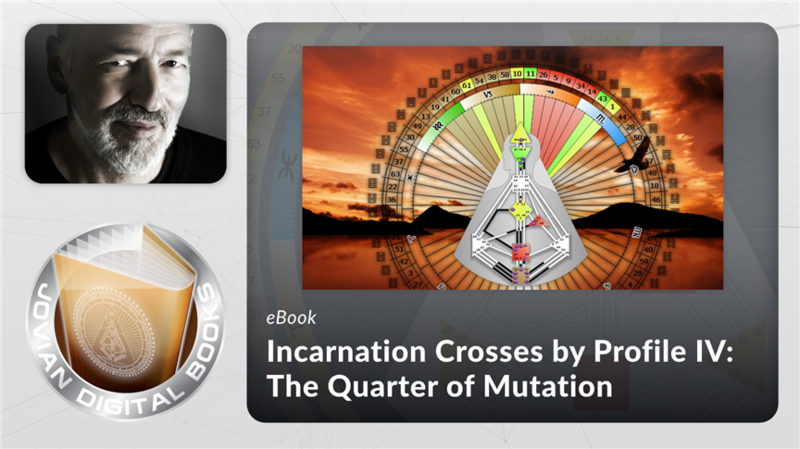 Click on the Preview button to see the complete list of subjects covered.